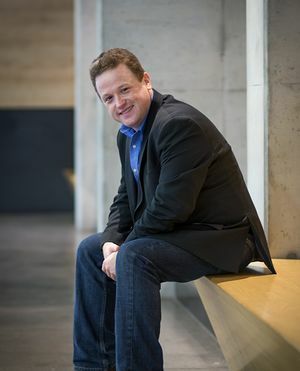 Gregory Vajda to Make Frankfurt Radio Symphony Debut | Dispeker Artists, Inc. Conductor Gregory Vajda to make debut with the Frankfurt Radio Symphony on May 5th. Curated by the prestigious Hungarian composer Peter Eötvös, Vajda's program presents four generations of Hungarian composers of the 21st century, including Vajda's own composition.